Hopping into the backseat of a stranger’s car gets safer for ride-sharing app Uber. Uber released a new safety center tab in its app. The app now allows you to pick five trusted contacts to update them as you are travel. The contacts will recieve notifications and keep track of your trip. Another feature is a 911 emergency button. When riders press the button, it automatically connects them to 911 operators. Uber plans to expand its safety advisory board and create ways to make the ride-sharing app safer. 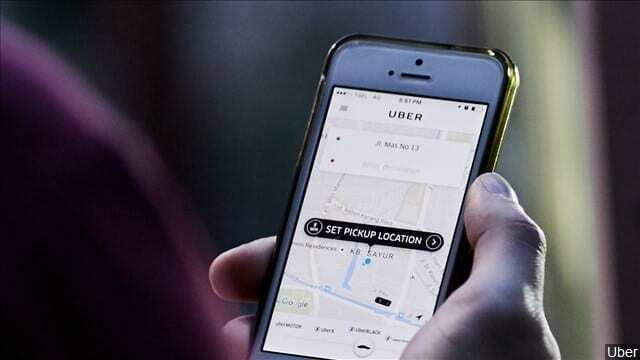 Tell us on our Twitter poll if you feel safe in Uber or not. Do you feel safe using ride share apps like Uber?